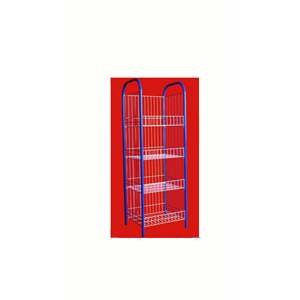 Rack Ceker is one type of supermarket shelf that is used to put the goods sold. With multilevel design makes products sold more orderly and easy to find. 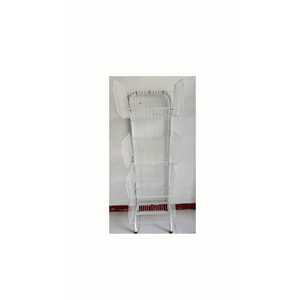 Snack Rack is one kind of supermarket shelf that is used to put the goods sold. With multilevel design makes the snack products sold more neat and easy to find. Multipurpose shelter is a shelf that can be used to put various items, such as plates, cups, bowls, and other household appliances. 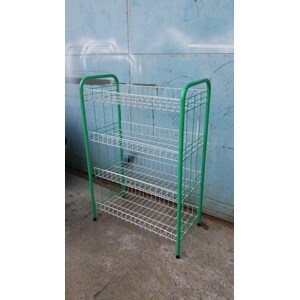 This product can also be used as a warehouse rack to put stock of goods.